MDC legislator for Kuwadzana East Charlton Hwende stunned the court today when he denied the Twitter account which is being alleged to be his and accused of subverting a constitutional government. Hwende is answering to charges of treason after he is believed to have uttered words on Twitter which the state said agitated for the removal of President Emerson Mnangagwa. In denying the alleged Twitter handle, Hwende, through his lawyer Mr. Harrison Nkomo said that there is no proof to say that the account belongs to the accused person. “State has no evidence to say that the Twitter account belongs to the accused person and we are denying the allegation because the account does not belong to him. “Even though, the so called alleged utterances do not constitute a crime and it is nowhere in the law that when someone complains about something then it becomes a crime,” said Mr Nkomo while making an application for refusal of further remand. 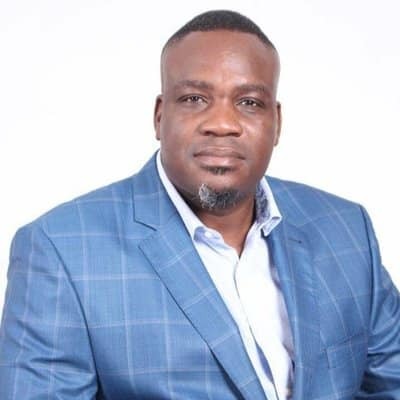 Hwende was seized by detectives at the Robert Gabriel Mugabe Airport on Tuesday 5 March 2019 in the morning as he was returning from Namibia. The state, represented by Sebastian Mutizirwa opposed to the application saying that the Twitter utterances caused violence and disturbances in the country. “The accused person’s conducts are not provided for in the constitution and for what he said on Twitter, we all witnessed what happened in January,” he said. Hwende became the second MDC legislator to be arrested in less than a week after the arrest of Harare West MP Joanah Mamombe in Nyanga. Police have intensified the arrest of MDC officials and civil society leaders accused of instigating the worst public disturbances since the 1998 food riots.